I was immediately nervous coming into San Pedro. It is literally in the middle of nowhere and when you arrive at the bus station all you see are little shacks on the side of the road. There are barely any street signs when you arrive so finding where I was staying was not the easiest task. I fortunately had 3G service still (kind of crazy in the middle of the desert, thanks T-mobile!) and was able to map my way to the hostel. For those of you who are not familiar with San Pedro de Atacama, it is a desert town in the northeastern corner of Chile. 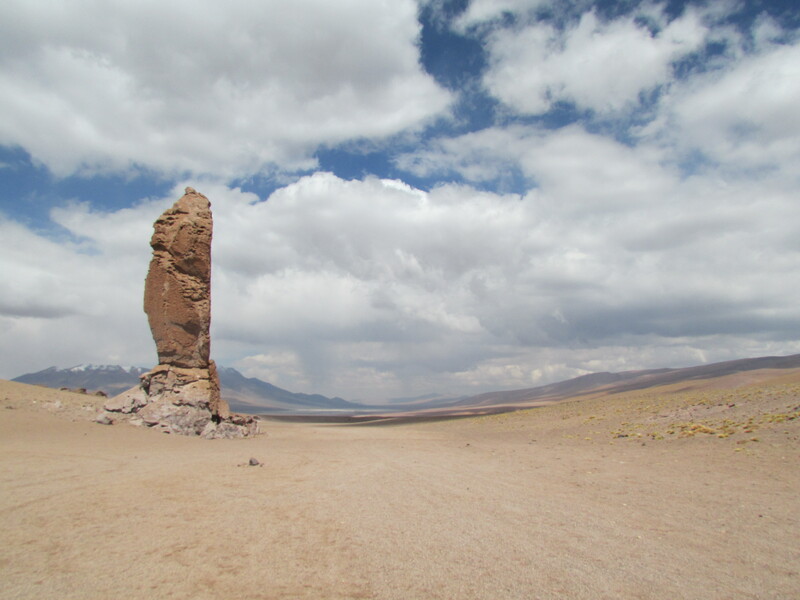 It is surrounded by the Atacama desert and is very remote. The buses only go every other day from Argentina and that is mostly for tourists. It is one of the driest places on earth, although it seemed to rain at least a bit every day I was there. It also is one of the places on earth with the least light pollution making it a prime spot for those who enjoy star gazing. 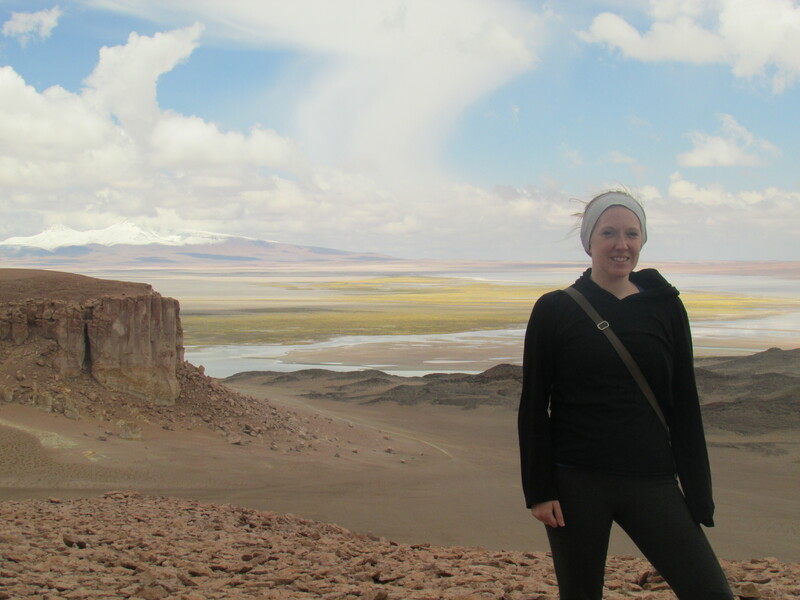 San Pedro de Atacama is not much of a town. It is pricey compared to other parts of Chile and South America (as everything is brought in) and it consists of only a few blocks. Even more so, most of those few blocks are filled with tour companies. It is overwhelming. Especially for someone like myself who likes to do too much research and overthink options. 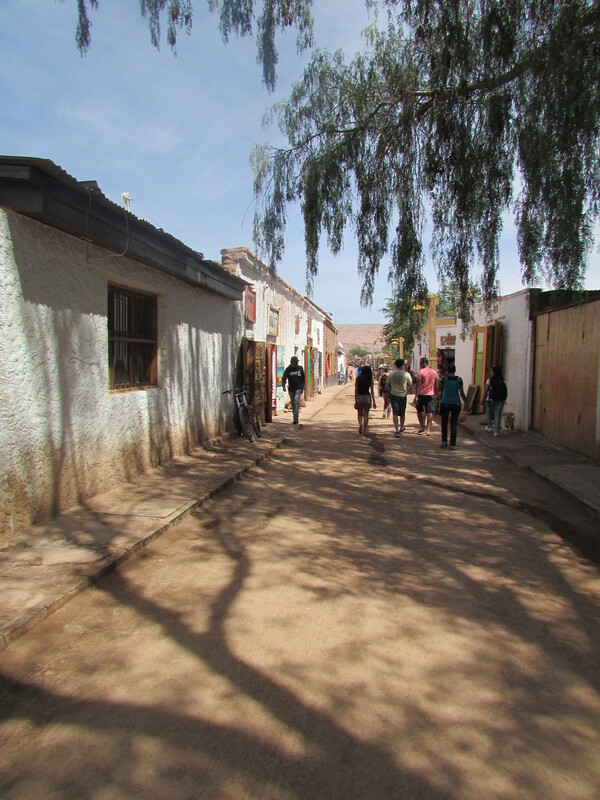 One of the main streets in San Pedro de Atacama. The downtown consists of around 5 x 5 blocks. I should have done a bit more research before I left. 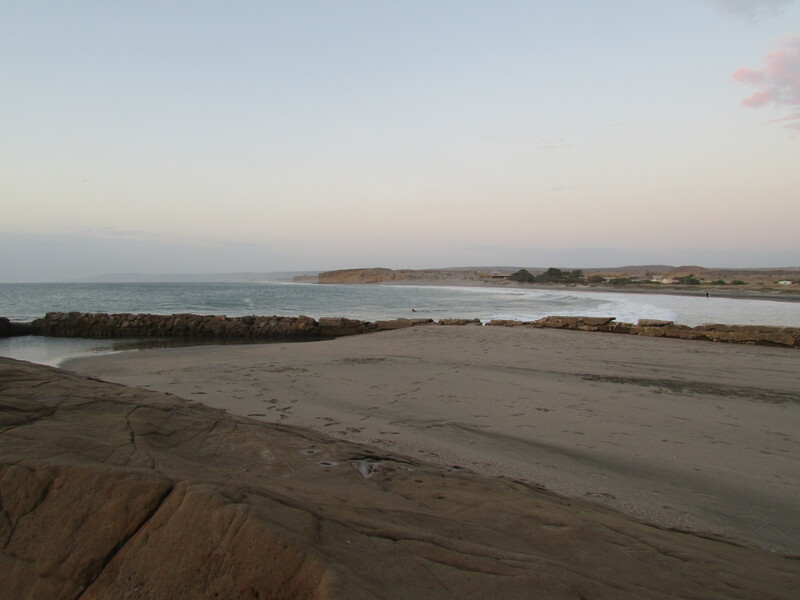 I ultimately planned on staying only two nights and heading to Arica, Chile before heading into Peru. This is one of the best things about solo travel. You can change your itinerary in the course of a few hours. That is exactly what I did. 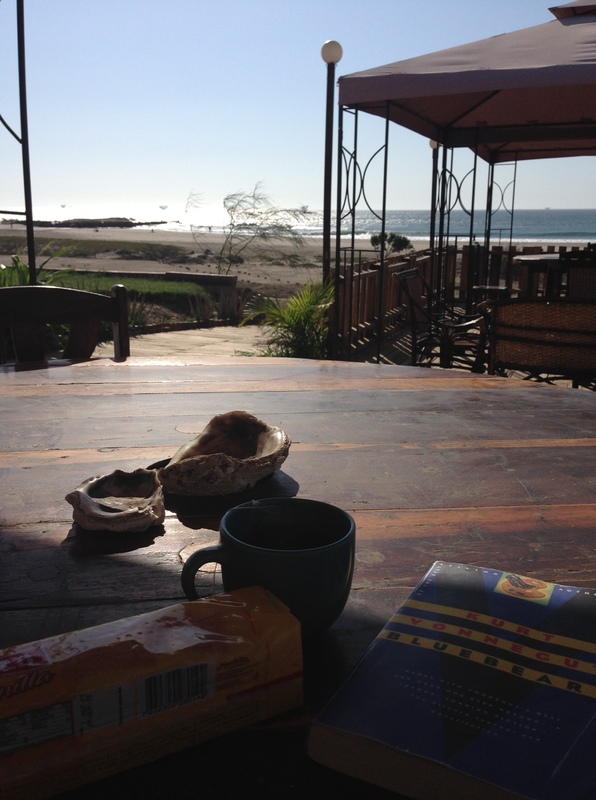 The first day I arrived in San Pedro I basically decided on which tour I wanted to do. I didn’t want to do Geisers and I wanted to do something that took up most of the day. I ended up settling on Salar de Tara for 35.000 CP (~55 USD). We (other people on the tour) were picked up at our hostels just after 8am. We then headed to the only road out into the middle of the desert where luck would have it, was closed do to a bit of snow, which they aren’t really used to here. The tour guide took us all back to our hostels and told us if he wasn’t back by 11, we wouldn’t be doing the tour. Well, I went back to bed after waking up at like 6am. An hour later, still asleep, a knock on the door and I was whisked off again for this tour. The road had opened. Our first stop on the Salar de Tara tour. The landscape was unlike anything I’ve seen before. The drive out was pretty long. We stopped at the first lagoon to have breakfast which consisted of Avocado and cheese on bread. We then proceeded to drive through the desert. This was the first time I had done something like this. The views were amazing and it was very cool to see the driver just follow other paths in the rocky sand or make his own path based on previous knowledge. We eventually arrived at the stone cathedrals, where we took some pictures and just stood in awe of the power of water and wind. The Salar de Tara and myself. It was pretty incredible to see this oasis in the middle of the desert after driving for over an hour. 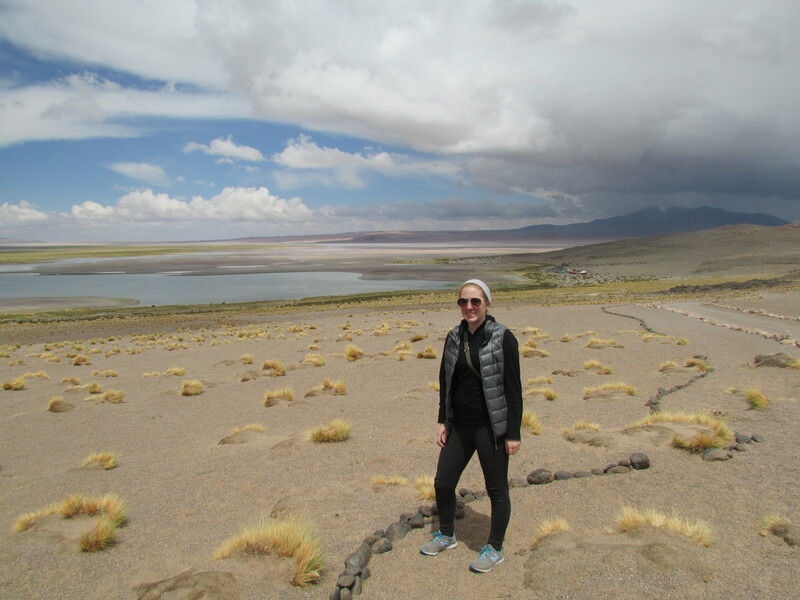 The next stop was the Salar de Tara which is not the typical Salt flat you imagine. It was a bit more of a lagoon like oasis. There were flamingos and what stood out the most were the colors. The Salar de Tara is amazing. It is a gorgeous site and we stopped and had our next meal there. The stone monks in the middle of the desert outside of San Pedro de Atacama, Chile. Our last stop was the entrance to the national reserve which had the stone monks, or tall stones standing alone once again carved by wind and water. It is beautiful out in the desert and amazing to see so much untouched land after so much time in cities. This last stop I was once again told I should go to Uyuni in Bolivia and I couldn’t miss it. That pretty much sealed the deal. I couldn’t avoid Uyuni. Everyone was telling me to go. I felt like I was missing out if I didn’t, and the original Visa fee I didn’t want to pay, was less than half what I anticipated. Given the facts, I arrived back in town around 7 that night and began my research. To be continued.